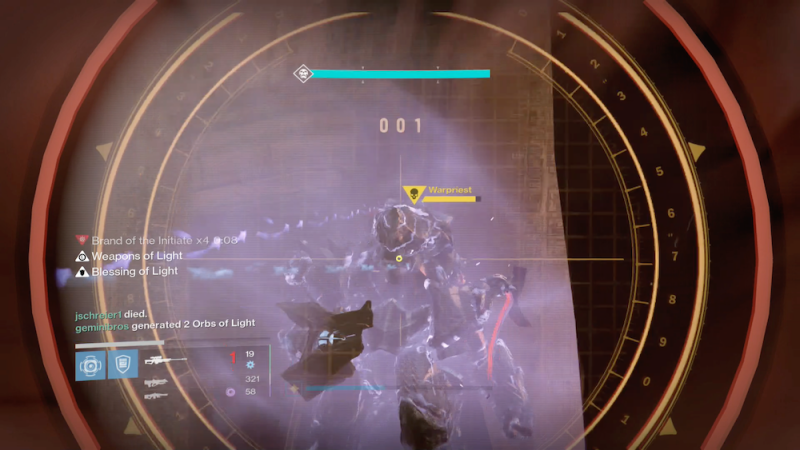 How long will it take Bungie’s raiders to defeat Oryx? Will they get stuck on that one jumping section? How many times will they wipe? These questions and more will be answered today starting at 2pm, as a group of Bungie employees takes on the King’s Fall raid. Designer Brendan Thorne and writer Jill Scharr will talk about the raid as community manager Cozmo and a group of testers play through it. Should be fun to watch.